Not everyone needs a study. You may choose a fifth bedroom in lieu of a study, giving you more private space for guests or family. A curved wall of windows brings the outdoors in with a gorgeous view of the surrounding settings. A large, open floorplan creates a connected space and inviting feel between your kitchen and family room. 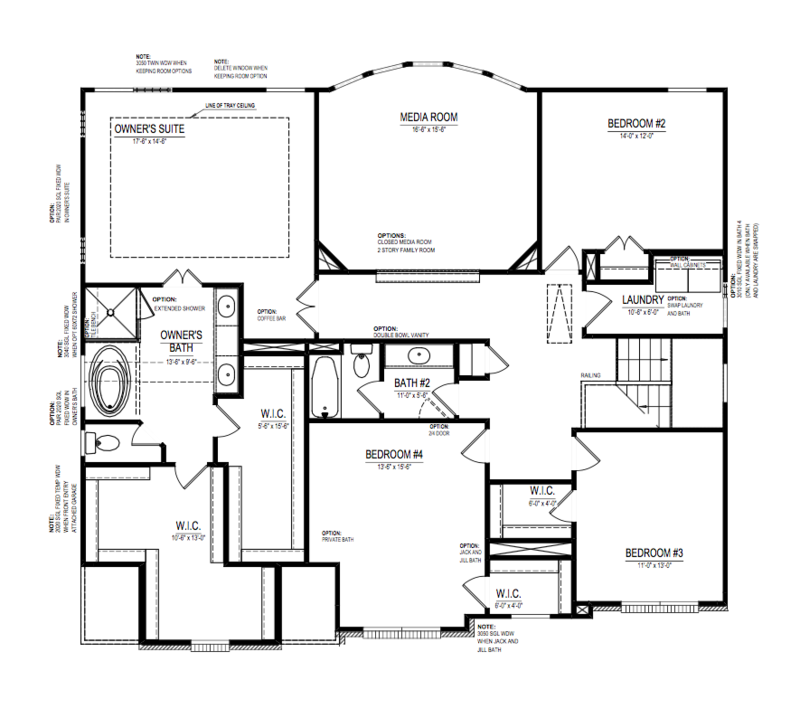 The grand entry makes an elegant statement with the large dining room and living room right off the foyer. 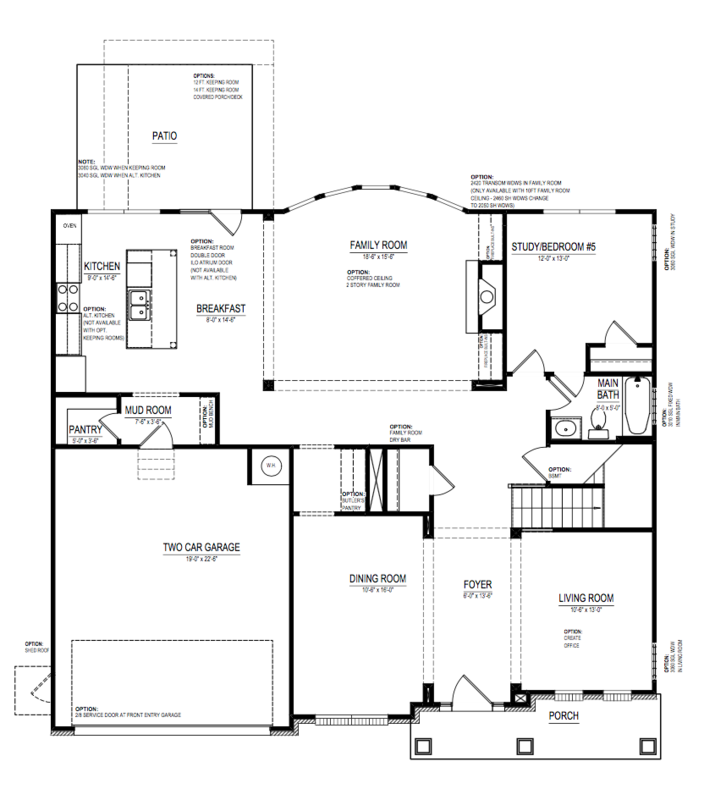 Find additional living and storage space in the two-car garage and the optional basement. 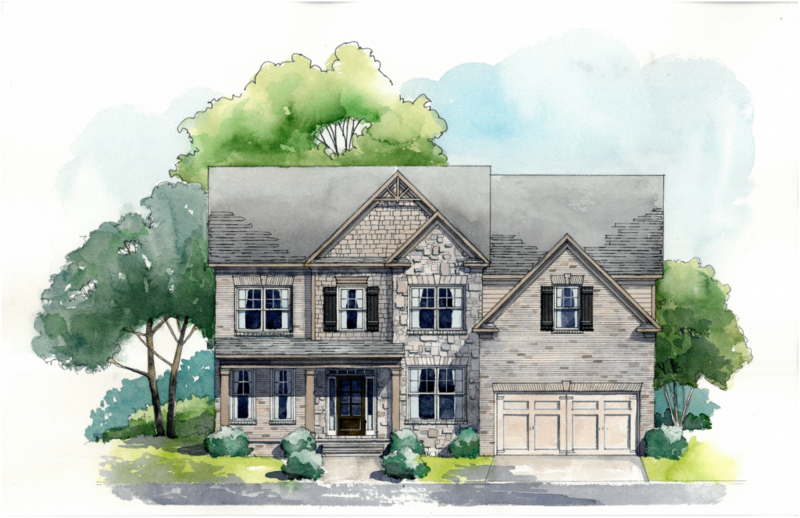 The whole family will enjoy a space to their own in the large secondary bedrooms and flexible media room upstairs.